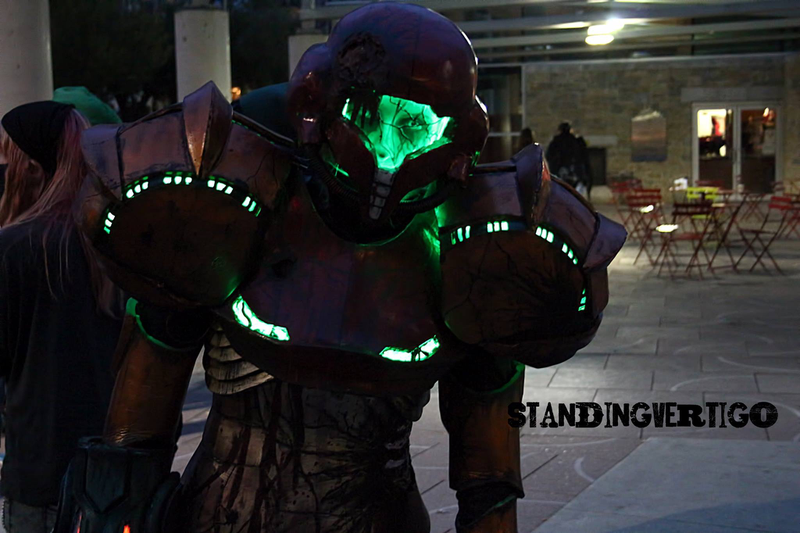 The world is not short on quality Samus cosplayers, even with all the work that goes into the armour, but a zombie Samus Aran? That's awesome. Allison Tatarniuk, aka Kitnip Cosplay, built this impressive outfit that's not only all busted up and zombie-like, but lights up in just the right way to make it super creepy.